Top Location in PIRATE HARBOR! Adjacent lot is available as well. 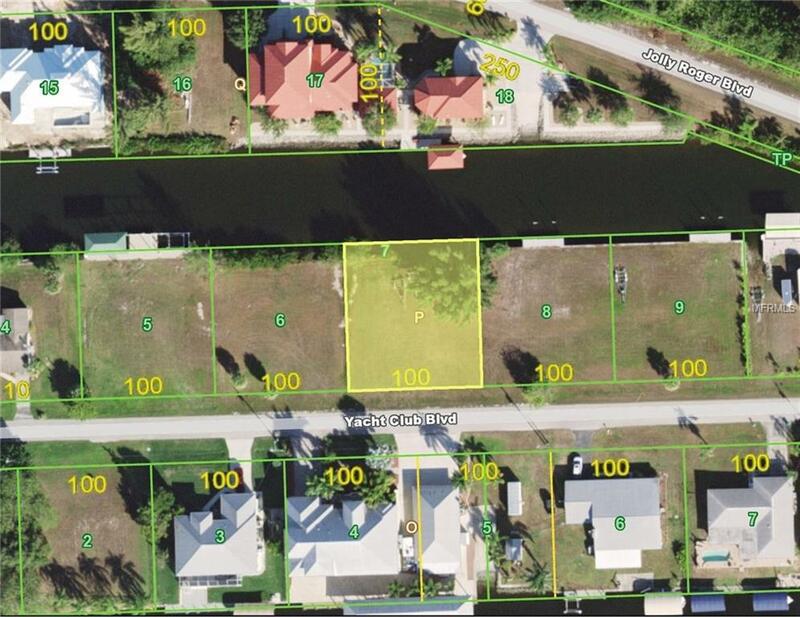 Come see this lot located in the best waterfront neighborhood in Punta Gorda with near immediate access to Charlotte Harbor. From your dock you can be to the Gulf of Mexico in less than 30 minutes. There are few places like this anywhere in southwest Florida! Incredible fishing, kayaking, birding and boating for nearly all types of watercraft this is located amongst absolutely beautiful homes and boasts good water depth right off the property. Pirate Harbor is convenient to many conveniences in beautiful Punta Gorda but also has quick access to Pine Island Road with countless modern day stores. Pirate Harbor is a quiet Island Style neighborhood where the boating lifestyle sets the pace. A friendly place with a sense of community. Come build your dream-home today! Call the Captain for more information!